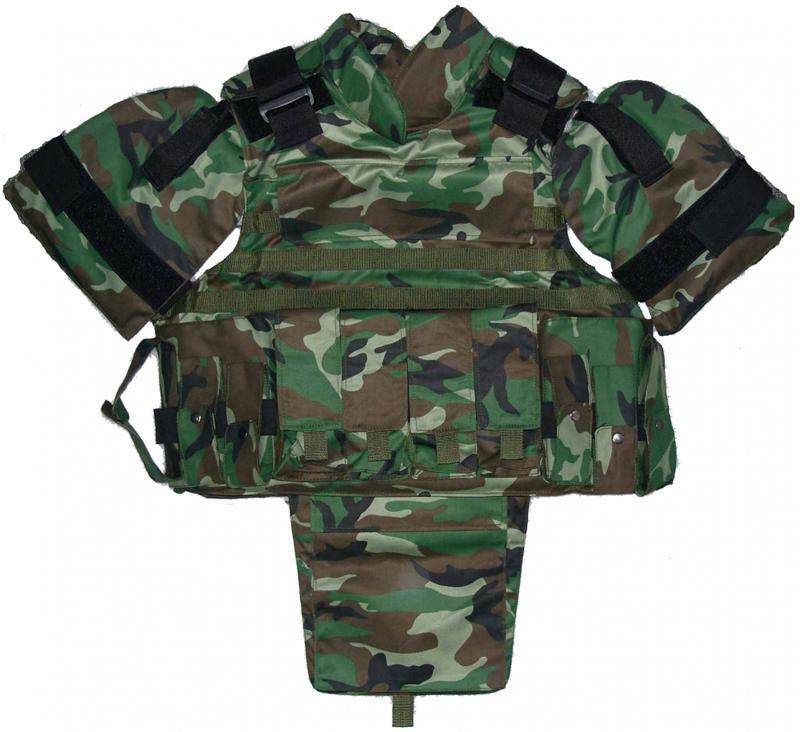 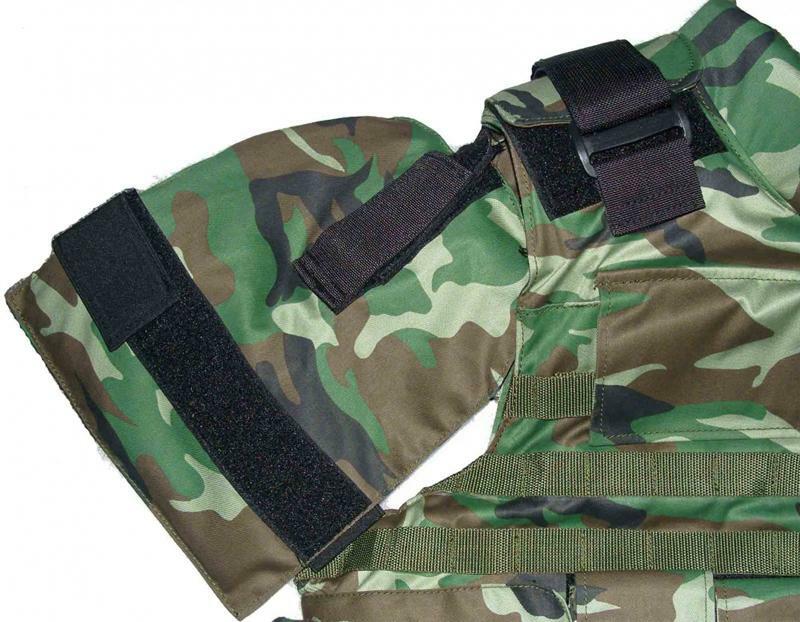 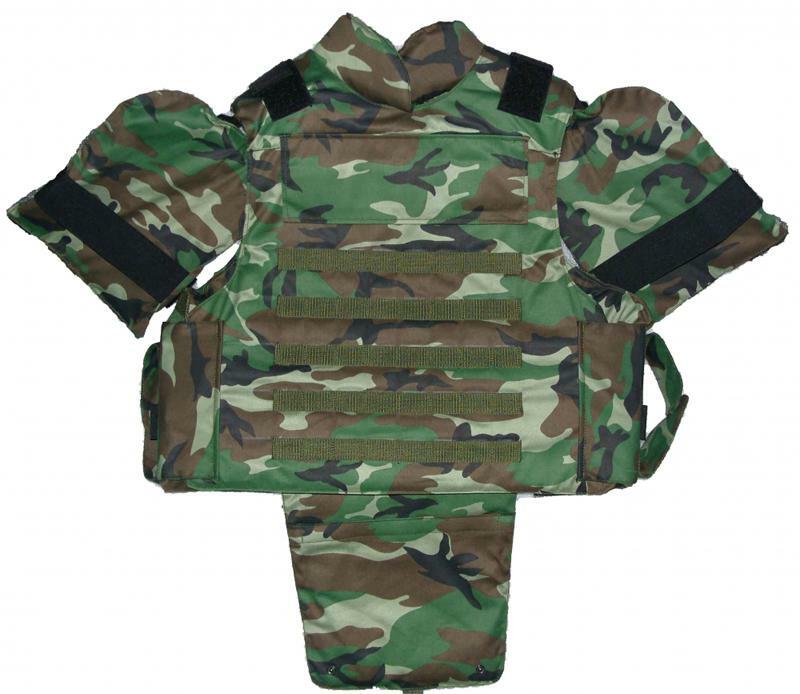 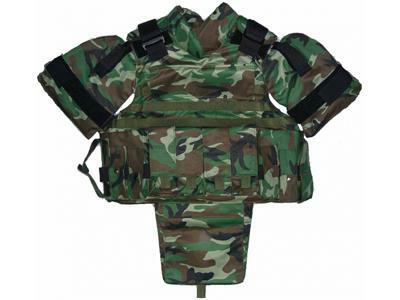 The advanced tactical bulletproof vest is multifunctional body armor, and armor plate pockets are equipped in all directions, which can carry cartridge magazines, grenades and other tactical equipment to satisfy various tactical requirements. 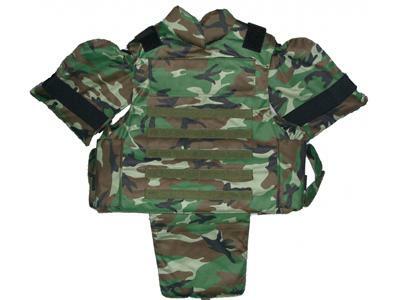 The full-direction body armor achieves bulletproof NIJ IIIA, size L featuring 0.56 ㎡ protective area, to provide you with the full-direction security. 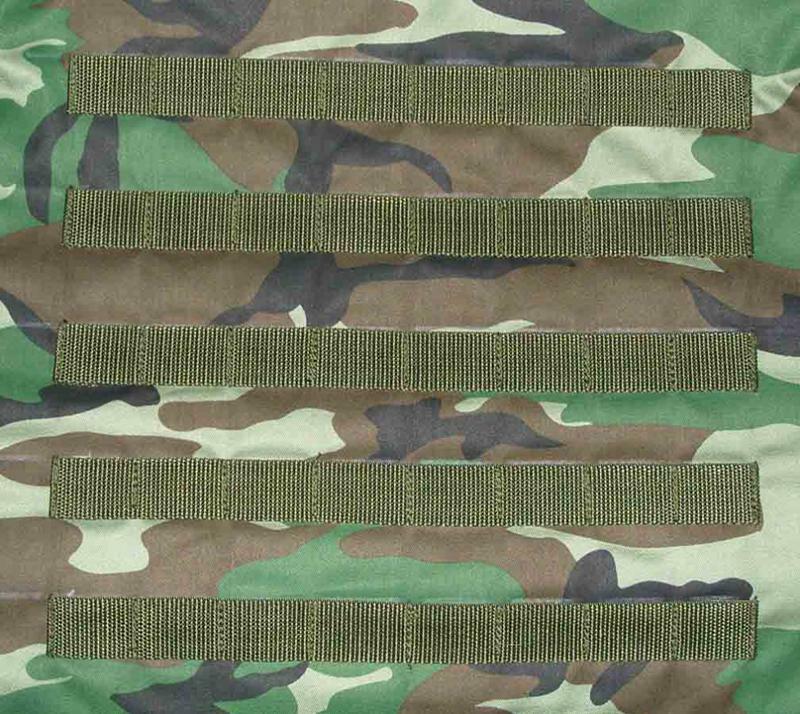 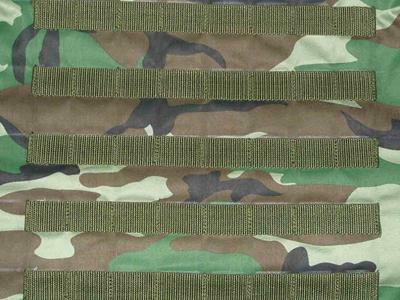 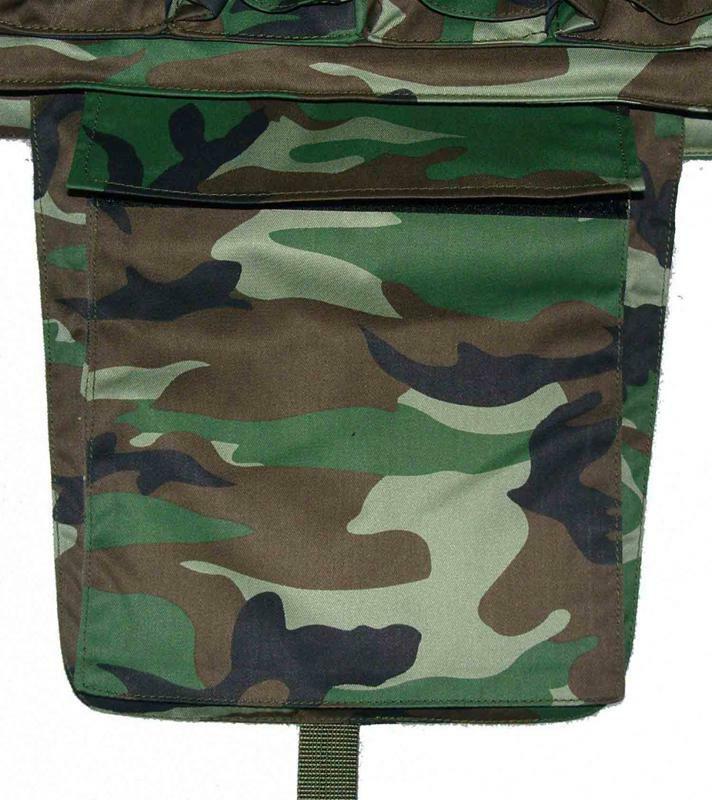 The four magazine pockets are located in the middle and bottom of the front panel. 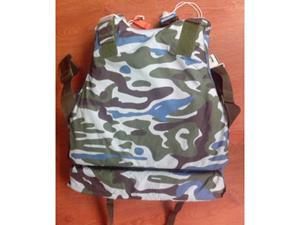 The size of each magazine pocket is about 18cm*7cm*4.6cm. 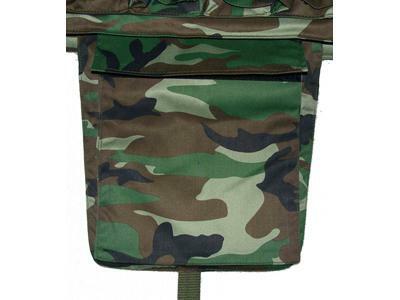 The left and right side of magazine pockets attach three hand grenade pockets respectively. 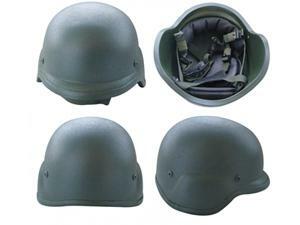 Size of four grenade pockets near the magazine pockets (each side two) is 10.3cm(H)*4.5cm(W), outside two pockets’ is 13.4cm(H)*4.5cm(W). 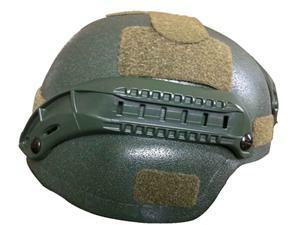 The six grenade pockets have elastic bands in the middle to stabilize the contents. 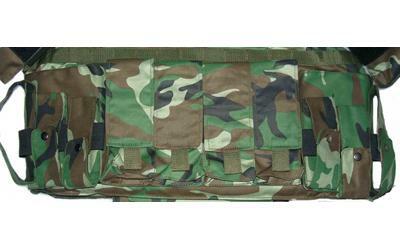 Front and back side of the full-protection bulletproof vest attach webbings to fix or hang other accessories. 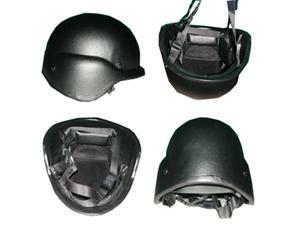 Size of each detachable and adjustable unit is 2.5cm*2cm.